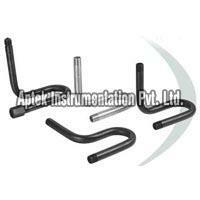 We are a prominent Pressure Gauge Siphon Manufacturer and Exporter in India. 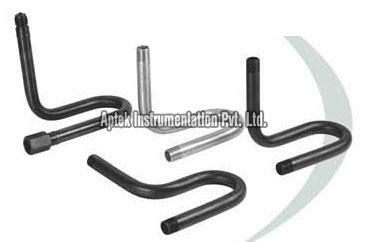 The Pressure Gauge Siphon	is used to protect the pressure gauges from the steam or high temperature fluid. Pressure Gauge Siphon reduces the temperature of the process fluid by dissipating the heat. 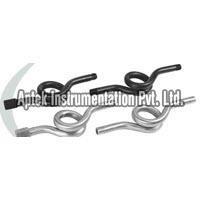 Pressure Gauge Siphon also helps to reduce the line surges fluctuations. Size : Â¼", 3/8", Â½"